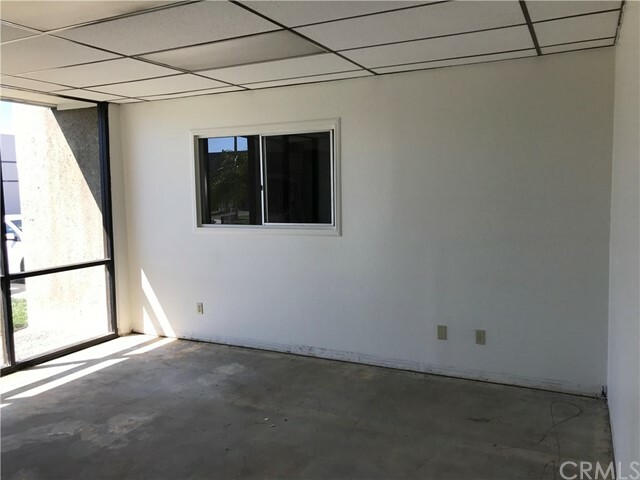 Recent improvements and upgrades have been made to the Property! 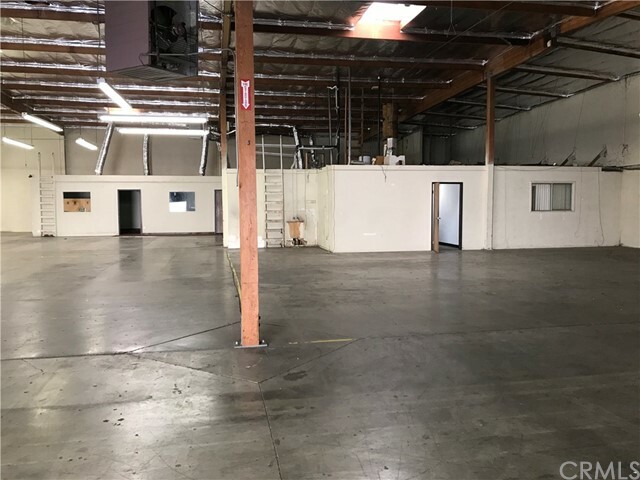 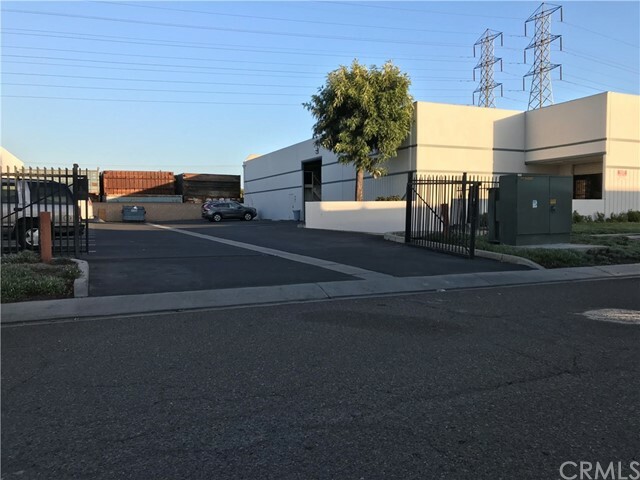 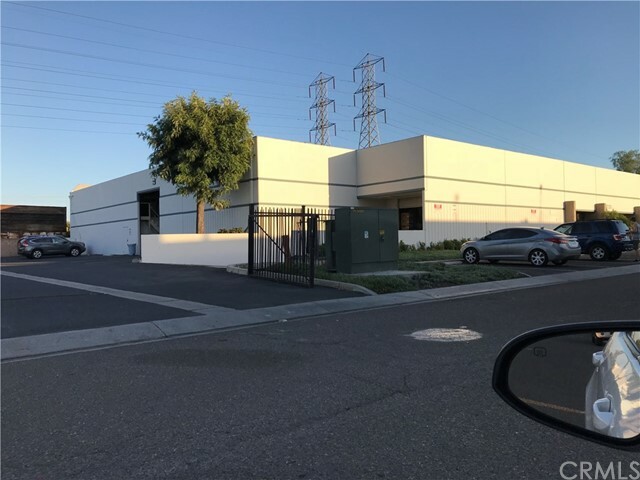 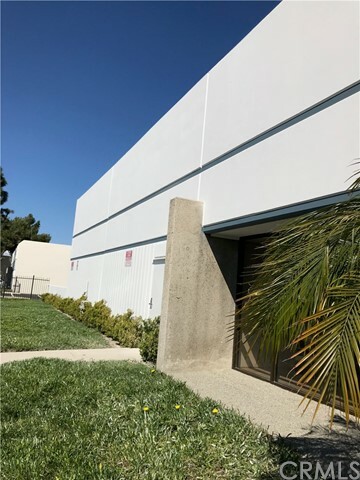 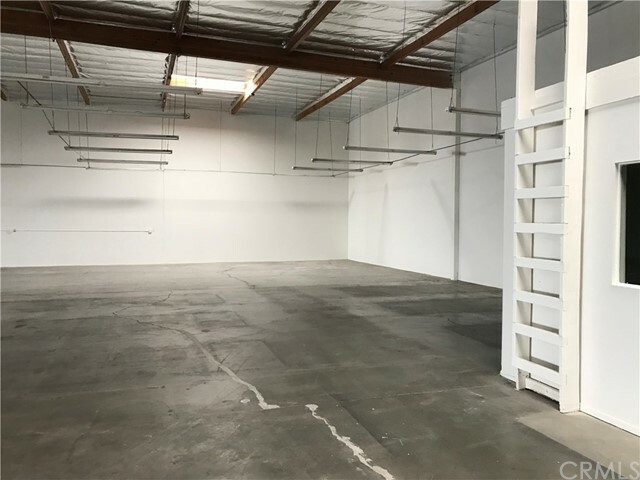 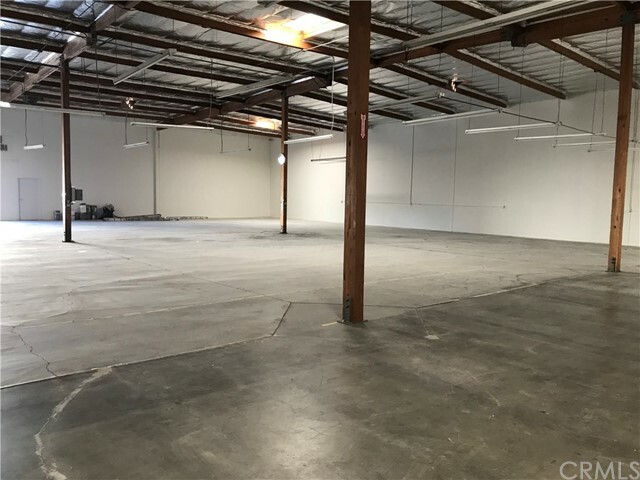 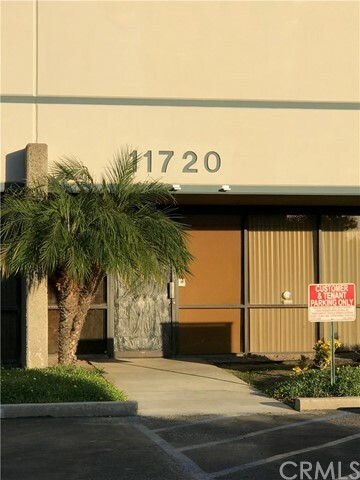 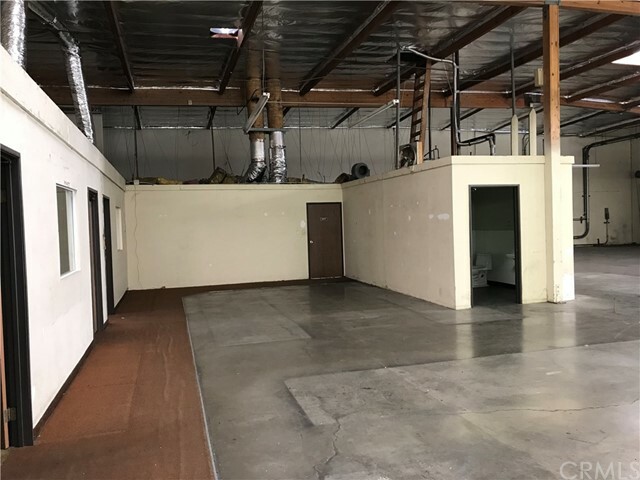 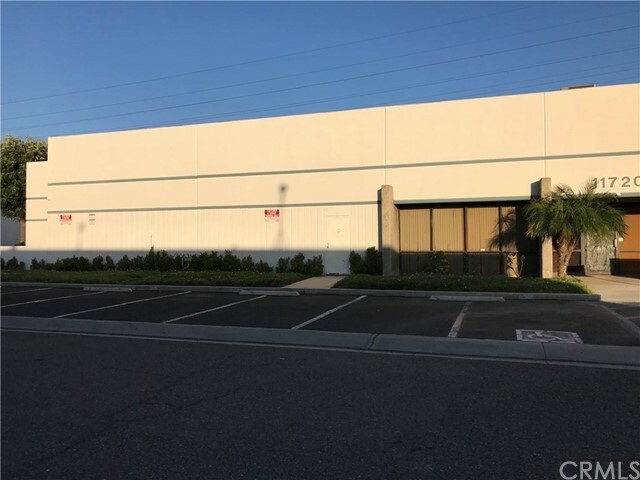 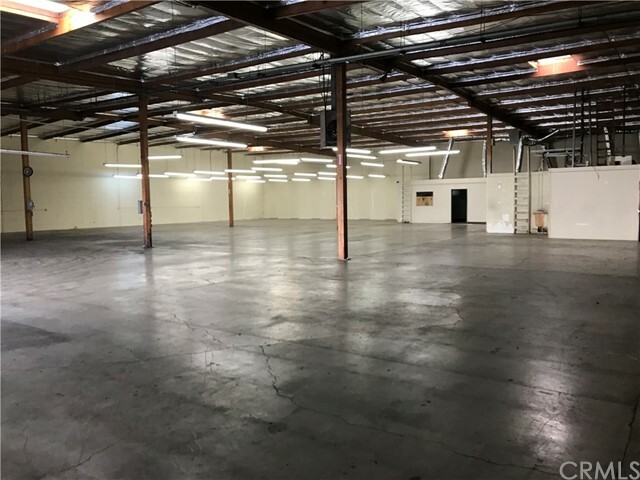 Spacious Stanton industrial warehouse building with offices, and a gated yard for lease. 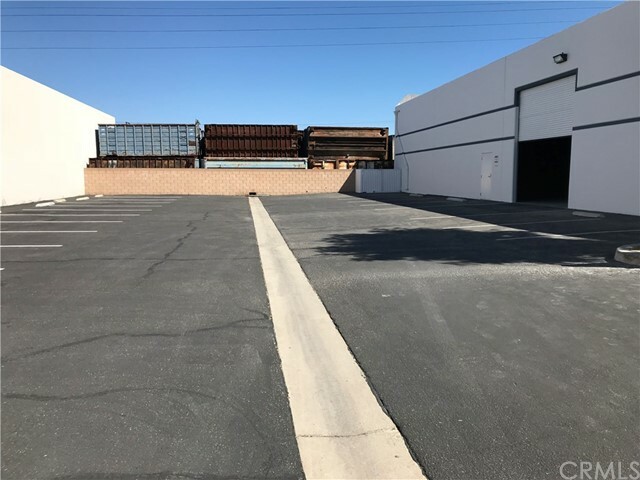 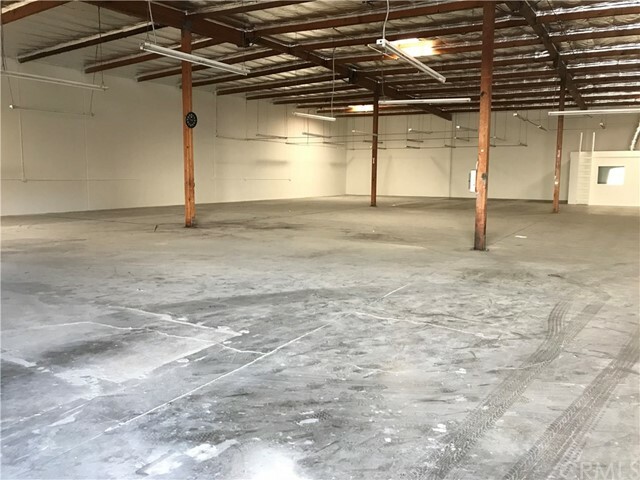 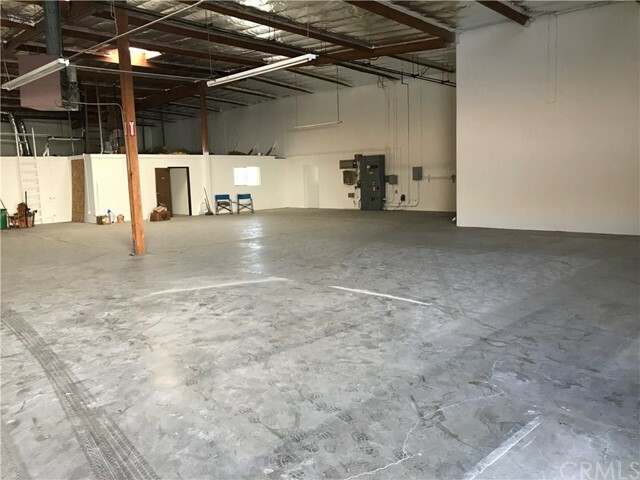 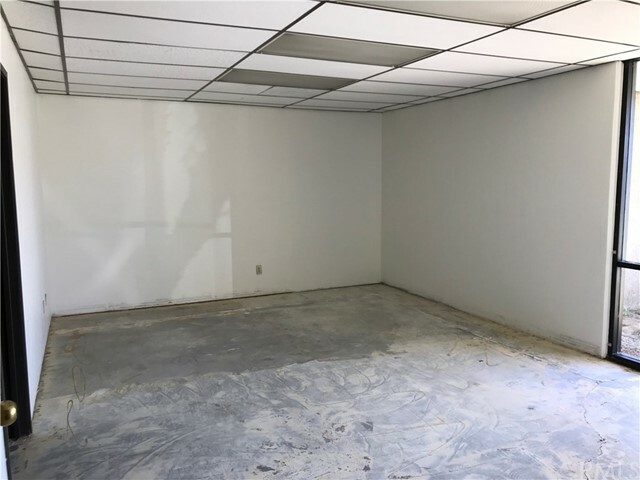 The Stanton commercial property space has one ground level door, plus one truck well loading dock. 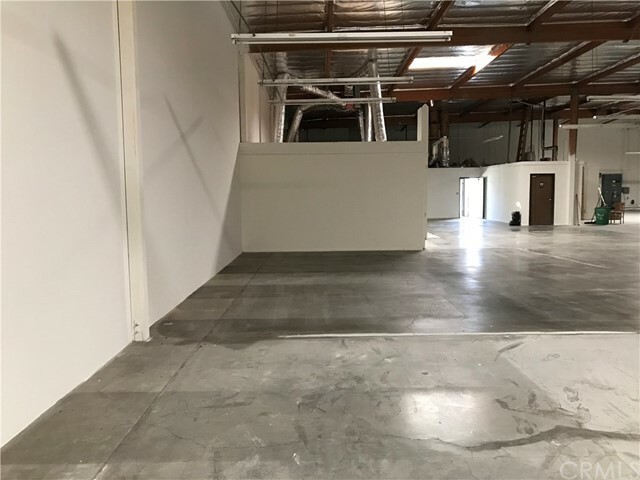 Inside the warehouse are high ceilings, and some mezzanine storage area. 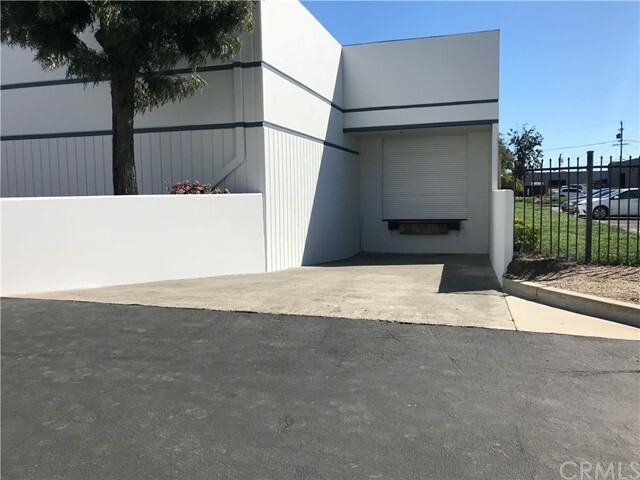 There is parking in front of the building and inside the gated yard. 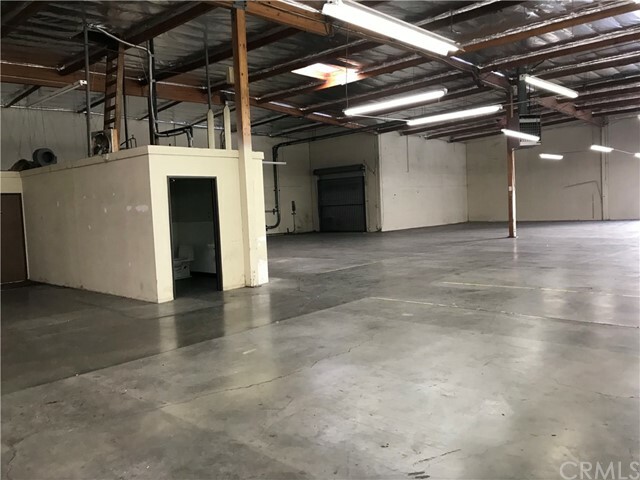 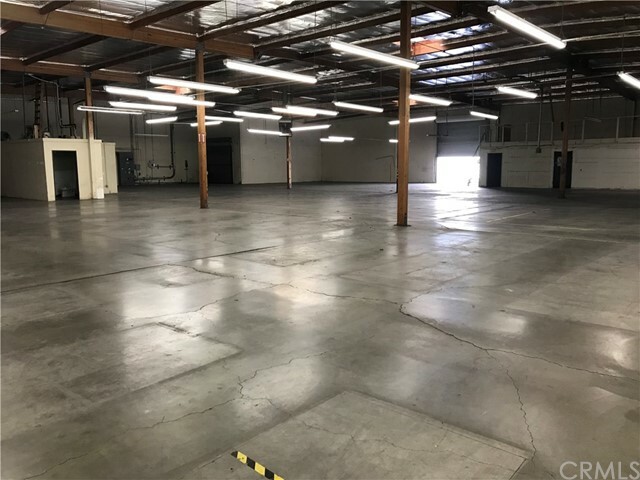 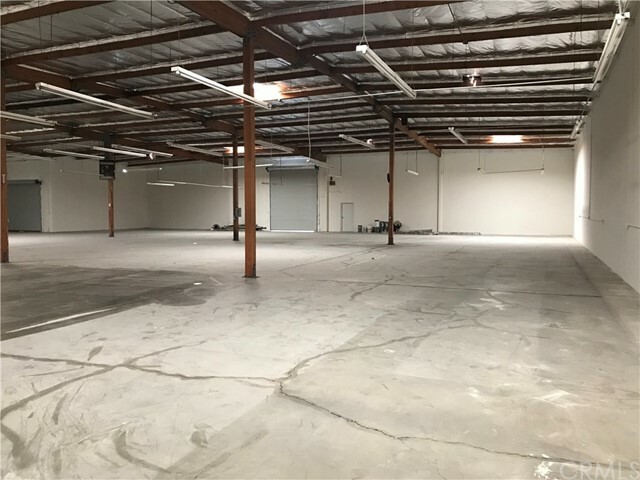 The lease price for the Stanton warehouse property is $14,000 per month, plus triple net lease charges. 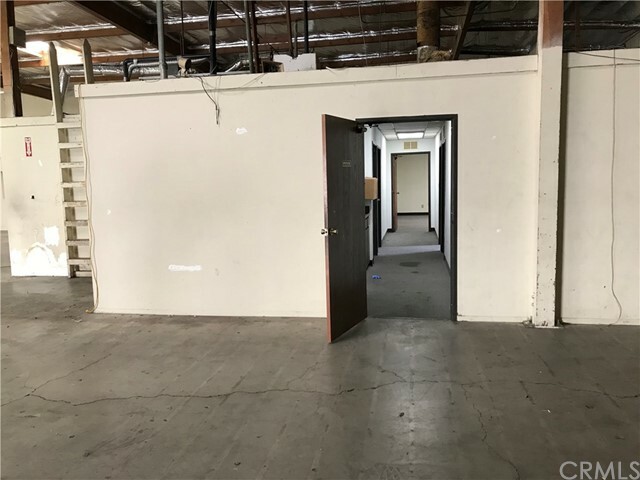 Please do not walk the property, or disturb any of the tenants.